The Altona Hockey Club, Inc. is administered by a Board of Management currently consisting of eight members. Each of our board members is responsible for key areas of hockey operations both on and off the field, and currently the AHC Board is supported by an official junior sub-committee, you can view the organisational structure here. There are currently two vacancies on the Board. All board members are volunteers, so please support them in their efforts and any contribution you can make in any form is welcome. If you are interested in helping at board or sub-committee level, or on a casual volunteer basis, please contact a board member or email your details to enquiries@altonahc.org.au. I followed my family into hockey and played my first game when I was 8 years old. Moving to Melbourne from country Victoria, I joined Altona in 2001. I was welcomed into the Altona community and have relished the last decade, having had the opportunity to play top level hockey with a group that have become great friends. 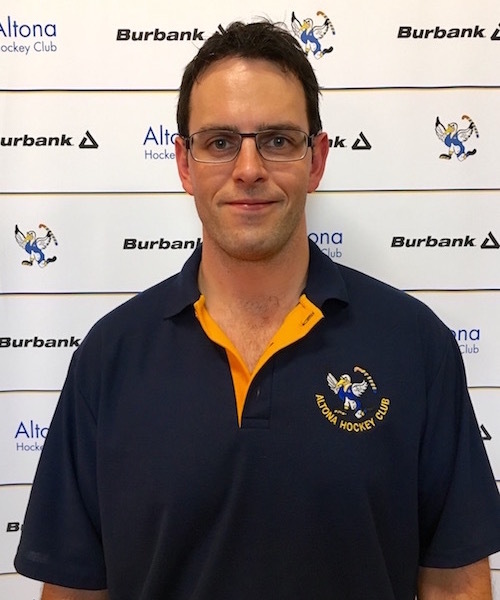 Recently, playing has taken a back seat and I have started to explore some of the other aspects of hockey such as coaching, video analysis, management and administration. Joining the AHC Board provides me an opportunity to give back to some of the people that have made my time at Altona such a wonderful experience. 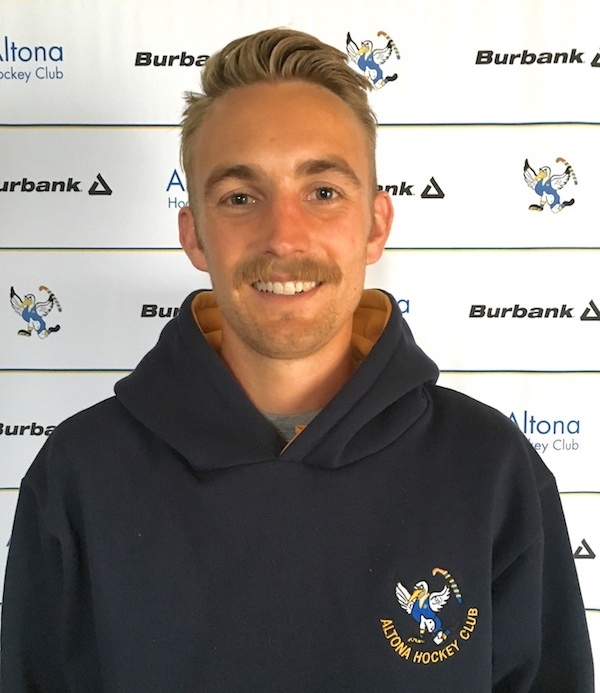 I began playing hockey at the Altona Hockey Club as a 14 year-old after enjoying hockey at school and have now been involved for more than 15 years as a player, coach and volunteer. I have loved the opportunities that the AHC has offered me on and off the field while maintaining such a strong friendly and family atmosphere. Being a member of the board is a chance for me to give back, while ensuring a strong future for the club. Hockey has been a part of my life for longer than I can remember. My family was always involved in playing, coaching, umpiring and club administration, so I naturally followed in their footsteps. As a player I’ve competed at state and national levels and enjoyed many years in Altona’s top women’s side. Now I’m more actively involved in coaching our current Premier League squad and keeping the club’s finances in good shape. 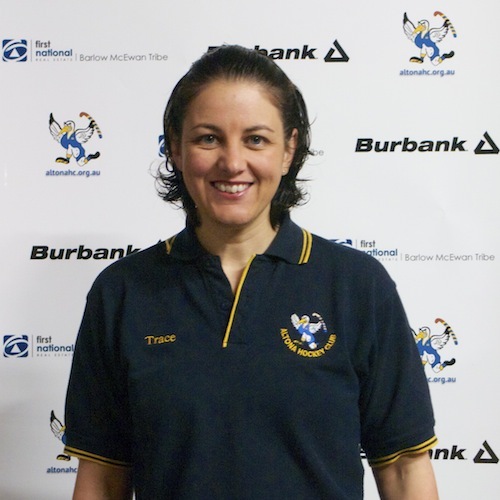 I’ve been an active AHC board member since 2005 and a director of Hockey Victoria since 2010. 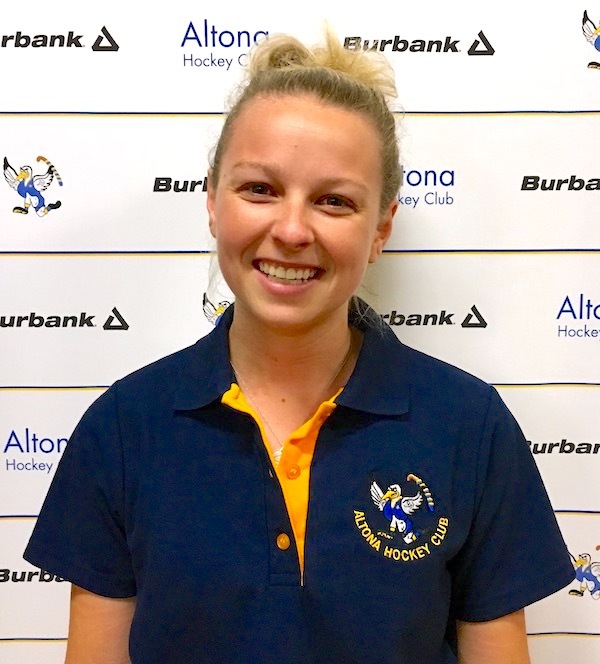 I began playing hockey when I was 4 years old in the Minkey Program and with over 20 years involvement at the Altona Hockey Club as a playing member I am proud to be a part of such a family orientated environment. I have played in various teams from juniors through to premier league, both in the net and on the field, but my true love for the club comes with my passion to coach our up and coming goalkeepers and to organise the clubs social calendar. I look forward to being able to give back to the wider AHC Community in the best way that I can. I found hockey through my father who was a Tennis Coach. During my primary school years he was a coach at a Tennis and Hockey Club in Germany. I preferred playing hockey with friends compared to playing tennis on my own. My brother (Jeremy) and sister (Rachel) also chose to play hockey. Both Myself and my brother played for Australia. My sister was selected for the all star team in America (playing for Maryland University). My family was always involved in some type of sport, and I enjoy leading a fit and healthy lifestyle. 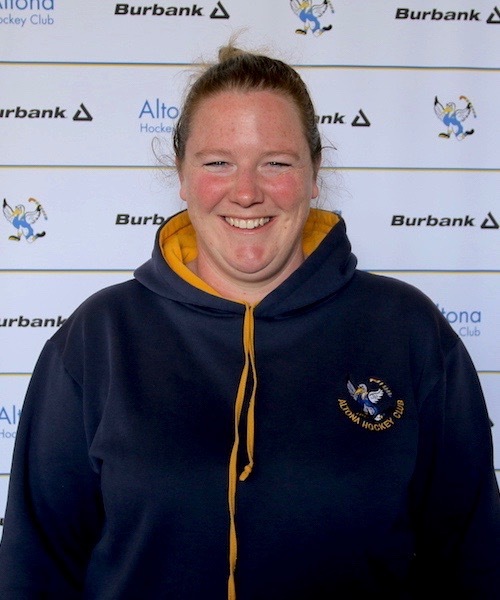 As a player I competed for many years at state level and was selected to play for Australia as well as enjoyed many years in Altona’s top women’s side. Now my time is spent looking after my two kids.  I currently work in a governance team and would like to help ensure the Altona Hockey Club not only exhibits sporting excellence on the ground but also fosters a positive environment for all parts of the local community. I made the move to Altona six years ago and was welcomed immediately into the Altona family oriented club. During my time at Altona I have coached junior sides and look forward to seeing those players become the future of the club. I have had the opportunity to play top level hockey for the club as well for representative sides with a group of people who have become great friends off the pitch. Joining the AHC Board provides me an opportunity to assist people at the club who have spent countless hours ensuring that my time at Altona is such a wonderful experience and ensuring the future is bright.